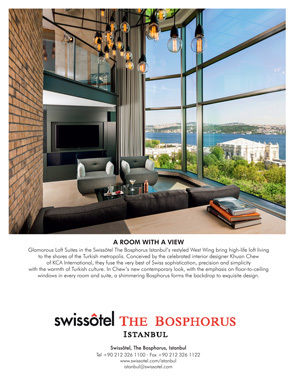 A lovely location, in fact quite simply the most beautifully located restaurant on the Bosphorus. Borsa have been bought up by Doğuş. Have standards slipped? The restaurant occupies the south-facing terraces of the palace, so when you arrive you walk through the palace halls, which are either unnervingly empty or filled with wedding guests. The palace was left to the nation by Princess Adile to be used as a girls boarding school. The school continues to operate in the grounds. The palace was completely reconstructed after a fire two decades ago.